Travelling 3,373 miles away from home to a camp seemingly in the middle of nowhere, to work with 20 strangers from around the world was believe it or not the scariest experience of my life. To say that I wasn’t ready to hop right back on a flight to England as soon as I landed would be a lie. However, the fact that I didn’t do this turned out to be the best decision of my life. Camp DeWolfe is a place where I got to meet the most amazing people, living with people 24/7 for 9 weeks was far less difficult than I expected. Particularly because my fellow counselors turned out to be the most supportive, loving and strong people that I’ve ever met. Camp DeWolfe is also a place where new skills are learned and an impact on campers lives is made, this happens all whilst being surrounded by the most beautiful setting, one that I could never tire of even if I tried. Throughout the summer, I definitely experienced my fair share of highs and lows. However, I’ve come to learn that even on your bad days something will happen that makes everything worthwhile. For example, when a camper you thought was paying no attention all week, tells you he bought the camp sweatshirt just to remember all the counselors by, or when a camper works so hard everyday only to tell you he’s just trying to earn the most improved award, or even when you’ve told the same camper for the tenth time that day that you don’t live in Buckingham Palace at home – it all makes it entirely worthwhile. 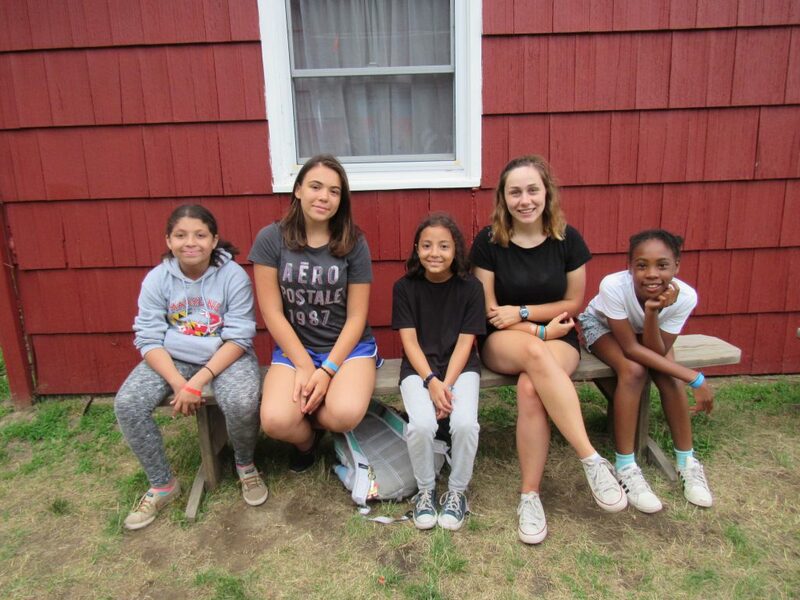 By the end of my time at Camp DeWolfe, I realized just how much I learned about myself in one summer and for me, that’s what made this a truly unforgettable experience.